Aaron Tambrini ’97 is a special agent for the Diplomatic Security Service (DSS), part of the U.S. Department of State. His work experience reads something like a character sketch of the protagonist in a political thriller. 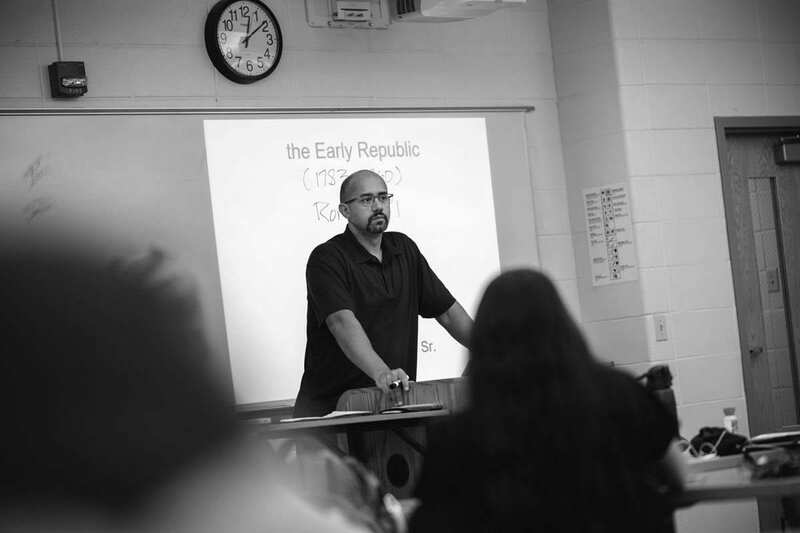 Through the history program at Trinity, students take an in-depth look at how culture has been transformed by history. 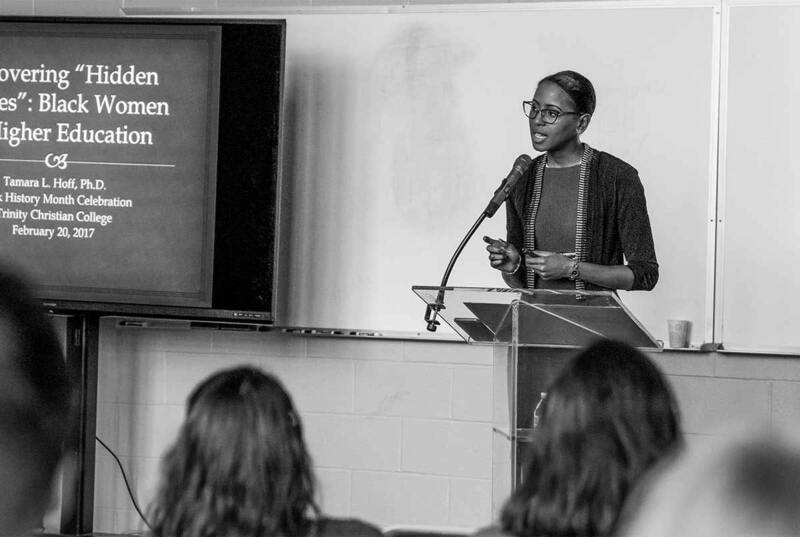 Students learn to read, write, think, and speak with an understanding of what has happened in the past, and our call to transform culture, working toward a future of justice and shalom. At Trinity, studies of history are shaped by the study of the outlines of what has happened in the past and by bringing you in contact with the sources which inform us about the past. 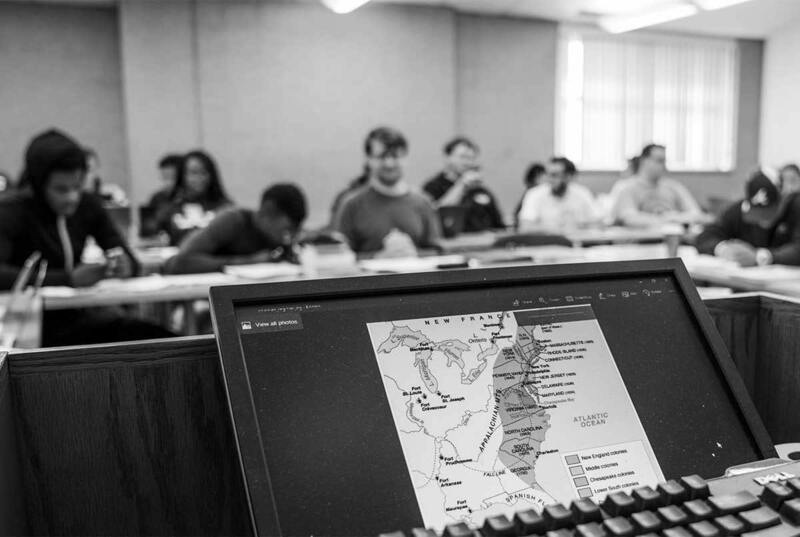 By studying history education at Trinity, you will learn to see how God has shaped our world from the Creation to today. 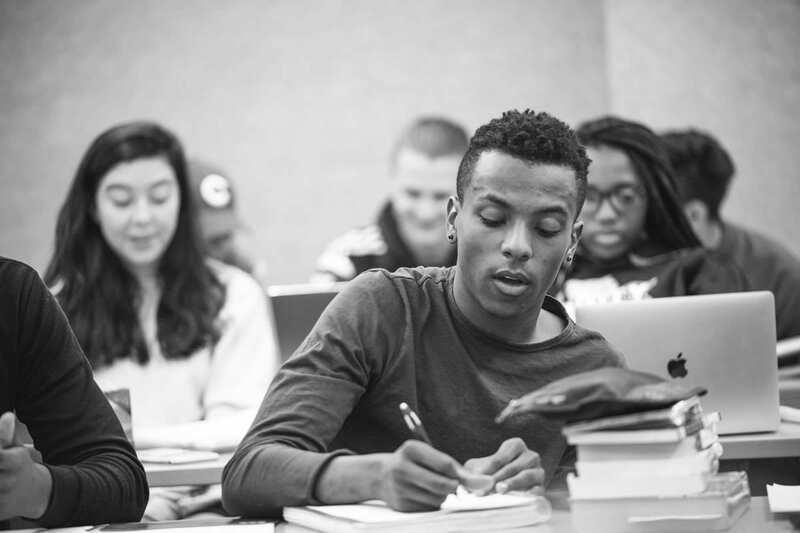 With a minor in Black Studies, you will explore the global experience of people of African descent through history, literature, music, politics, psychology, and sociology. A black studies minor will increase your knowledge of black culture and help you better understand the world. A minor in history is shaped by the study of what has happened in the past and by bringing you in contact with the sources which inform us about the past. 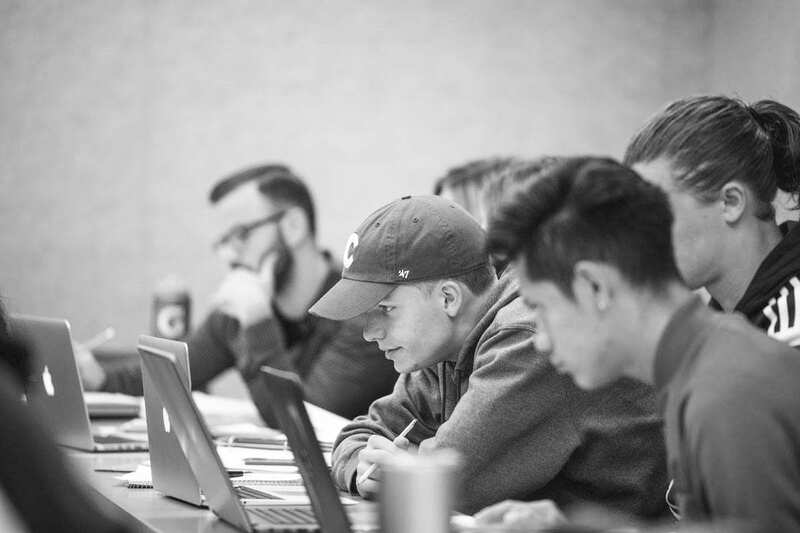 At Trinity, we know that an historical understanding is crucial to teaching students about what has happened in the past, and how those events shapes the world today. 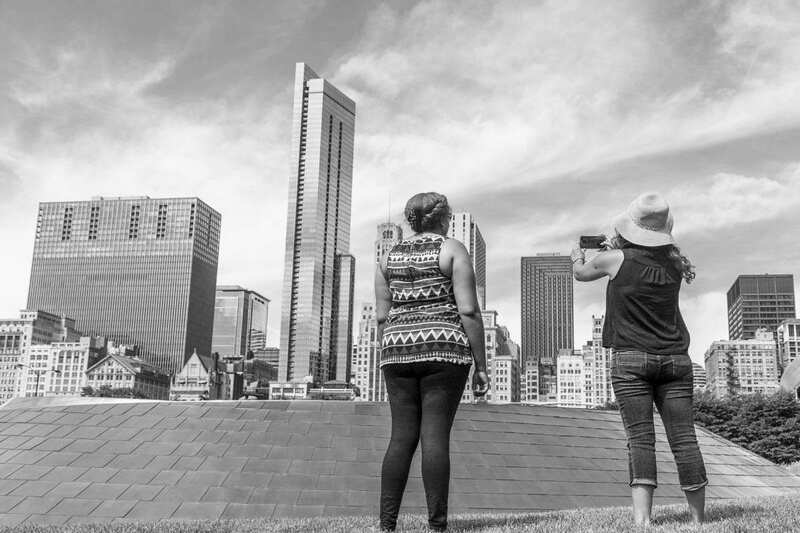 With a minor in urban studies, you will delve into advanced urban sociology and its analysis and application. And your studies will be more than theoretical. 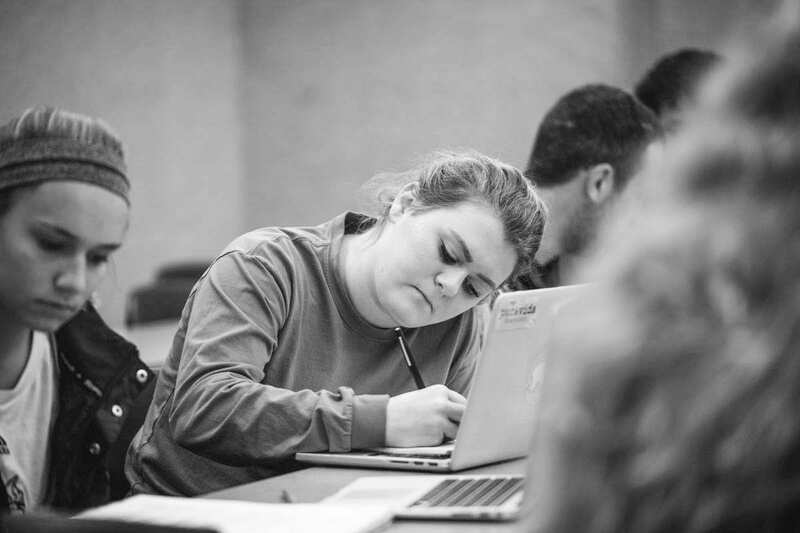 If law school is part of your future plans, a pre-law minor from Trinity will prepare you for the next step in your journey. This interdisciplinary degree offers courses in business, mathematics, political science, English, communication arts, and philosophy.